☆☆☆ For those who can´t sleep. ☆☆☆ Club music and whatever else we feel like dancing to. 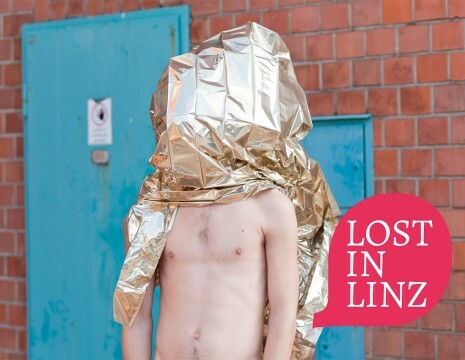 ☆☆☆ Every month in the heart of Linz.